The saying it takes money to make money certainly makes sense, but where do you get the money in the first place? 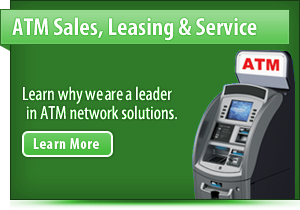 When you need money for your business, but cant or dont want to deal with a bank, we are who you turn to. We've partnered with Capital for Merchants to offer business owners a hassle-free alternative to conventional business loans. Its a simple, convenient and fast way to get you the money you need. Best of all, you'll get your cash in as little as 72 hours after completing the application, which takes less than five minutes. Capital for Merchants will fund up to $250,000 per location depending on your business's credit card volume. The concept is simple. 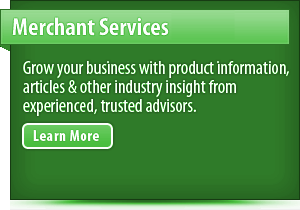 Its a merchant cash advance. 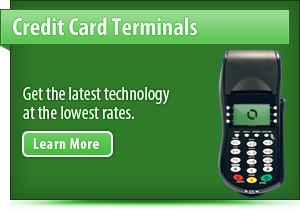 Capital for Merchants pays a merchant up front for their future credit card transactions. As your transactions roll in, Capital for Merchants gets paid back with a small, fixed percent of those daily credit card receipts. With Capital for Merchants there is no catch. No hassles. No gimmicks. Just a smart, simple and fast way to get the cash you need. 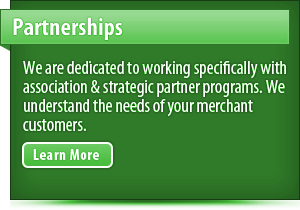 Our Merchant Group believes in helping American business prosper and we would be proud to partner with you to give your business the help it needs to take it to the next level!